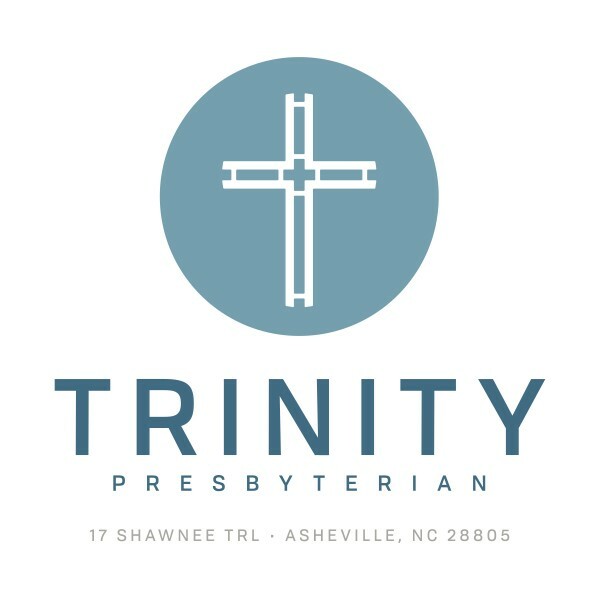 Listen to Trinity Presbyterian Asheville Podcast Online. Chris Horne Sunday School Series: How Do We love Our Neighbors? Immanuel: Is God With Us?